Since 1836, millions of firefighters have put their trust in the quality construction and innovative design of Cairns® fire helmets. 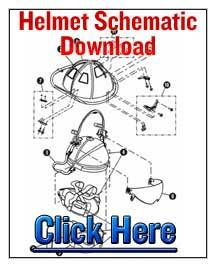 When parts wear out there is no need to replace the entire helmet. 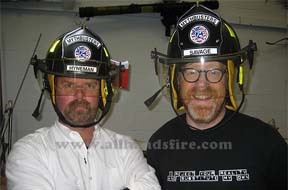 Replacement Fire Helmet parts are available.